Sometimes, your planning needs are simple–you just want to make sure everything is in order. Sometimes your needs may be more complex–if you own a business or have some family land, or if there are particular gifts you would like to leave to your church or university. 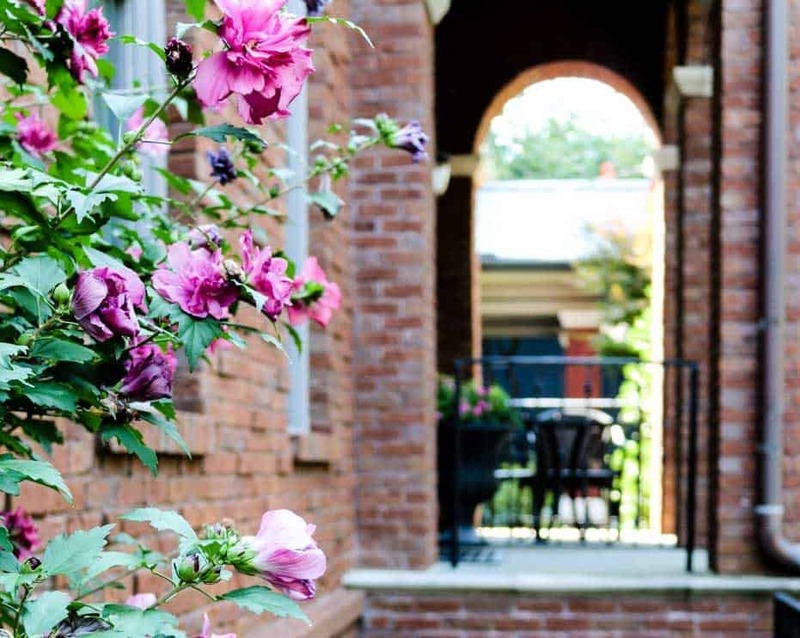 Our attorneys are highly experienced in developing individualized trust estate plans to minimize tax burdens and make sure that your hard-earned assets are handled the way you want. 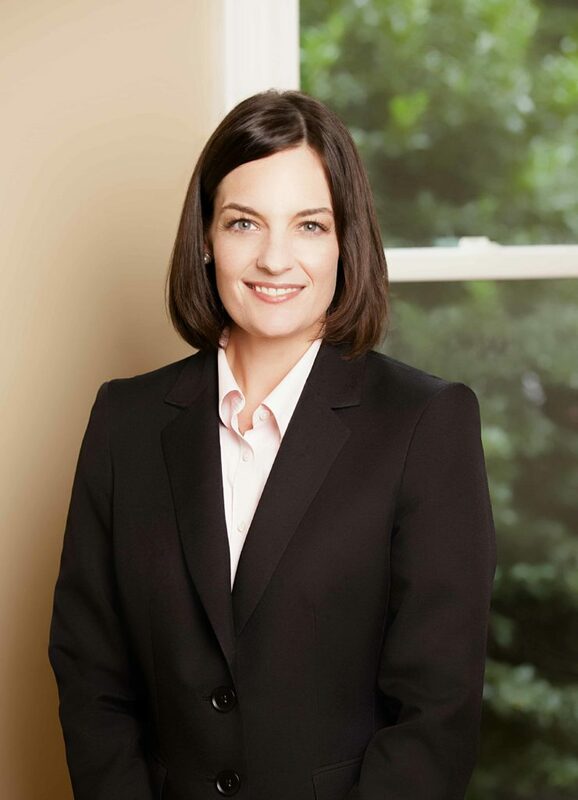 We believe anyone with a spouse, children, or a retirement account needs a will prepared by an attorney who knows their specific needs and the laws of their specific state. We believe that a simple will should not cost a fortune, and we work hard to make sure that our clients receive value for our services. We believe that probate should proceed swiftly and be as minimal a burden on the family as possible. Do you have life insurance? Retirement accounts? Children? A blended family? Debt? All of these can have complicated effects on your “estate.” Do you know your beneficiaries on certain accounts? Put simply, estate planning is not just for the wealthy. It’s an important part of any financial plan and a way to minimize expenses and frustration for your loved ones—no matter what your income or net worth. When you’ve built a business, you know its value goes far beyond dollars and cents. Business-succession planning helps your family take full advantage of available options so your business can transition with minimal interruption after your death or retirement. SHOULD I PLACE MY ASSETS IN A TRUST? SHOULD MY CHILD HAVE A SPECIAL NEEDS TRUST? A trust is a legal mechanism that controls how assets are managed and distributed. Trusts can have significant advantages, such as protecting business or family assets in the event that you or your children encounter divorce. “Special Needs” or “Supplemental Needs” trusts can help preserve eligibility for Medicaid/TennCare and other government programs. There are many different types of trusts, and an attorney can help you decide whether a trust is right for you. A trust is a legal document that provides instruction for the management and disbursement of assets. The individual who establishes the trust is known as the “Grantor” or “Settlor.” A trust is set up for the benefit of another individual who is known as the “Beneficiary.” There are many different kinds of trusts, but a common feature of a trust is that the Beneficiary’s rights to the assets are set out according to the direction of the Settlor. Since a trust is a legal document, it must be established according to the requirements of law. It is similar to a contract. Once the trust is established, the trust ordinarily receives its own identification number (EIN) from the IRS, and it can hold assets and pay taxes in its name. Trusts can also be established pursuant to the terms of a will. These are called Testamentary Trusts. Usually, the term “Special Needs Trust“ refers to a trust established for the benefit of someone who requires assistance for conditions that may be medical, mental, or psychological. Most often, the purpose of the trust is to allow the beneficiary to receive assistance without being rendered ineligible for government benefits—most often SSI and Medicaid/TennCare. Special Needs Trusts are a type of Supplemental Needs Trust. The law allows certain types of trusts generally known as Special Needs Trusts (“SNTs”) to supplement a person’s needs without rendering him/her ineligible for government assistance. This means that Special Needs Trusts are used not only for planning for persons with special needs, but also for estate planning for the elderly within the general population. A Special Needs Trust must be carefully structured and administered so that it does not provide needs that the government deems to be provided for basic care and support. A properly drafted and administered Special Needs Trust allows for asset distribution to an individual, but does not affect the individual’s eligibility for public assistance programs such as SSI or Medicaid. Many people anticipate needing access to government-provided services such as Medicaid/TennCare. Most types of government assistance are need-based. Usually, if a person has any assets available in excess of $2000, those assets will disqualify the person for government benefits. WHAT SERVICES CAN A SPECIAL NEEDS TRUST PROVIDE? A properly drafted and administered Special Needs Trust can provide many benefits. Here are a few: Therapy not covered by Medicaid/TennCare, Transportation needs, Assistive Technology and Assessments, Over the Counter Drugs, Vitamins, and Supplements, Housekeeping Services, Legal Fees, Cable and Utility Services A Special Needs Trust can even provide housing, when the transaction is properly structured according to law. HOW IS A SPECIAL NEEDS TRUST ADMINISTERED? The Special Needs Trust is administered by a Trustee. Essentially, a Trustee must do everything in his/her power to protect the assets of the Trust, to grow the assets in a responsible manner, to keep detailed financial records, and to distribute the assets in accordance with the law. In the case of a Special Needs Trust, where the consequences for mistakes can be so severe, it is extremely important to choose a trusted person who is detail-oriented with a team of professionals able to assist. There are also professional trust managers (usually affiliated with banks) who can handle trust administration. WHAT IF I AM PLANNING TO USE LIFE INSURANCE TO PROVIDE FOR MY CHILD? Life insurance is a very important planning tool, but leaving life insurance directly to a child could disqualify the child for Medicaid/TennCare or give the government the right to demand repayment from any Special Needs Trust that is later established. There are planning tools that can protect life insurance proceeds from unintended consequences. CAN I USE A SPECIAL NEEDS TRUST TO GIVE MONEY TO MY RELATIVE NOW? Special Needs Trusts can be good instruments for gifting assets, particularly in light of recent Tennessee legislation abolishing the state gift tax. But, a trust is not always the best solution, because trusts require someone capable of administering the assets and serving in a fiduciary role. HOW CAN I MAKE SURE THAT THE GOVERNMENT DOESN’T RECLAIM ASSETS? In some cases, the government will have a right to certain funds—for example, if the assets in a trust were proceeds from a lawsuit. These are called Self-Settled Trusts. In a Self-Settled Trust involving injuries to the beneficiary, the government can take funds only after the beneficiary dies. If the Special Needs Trust is funded with assets owned by someone other than the beneficiary (such as parents), then these trusts are called “Third Party Trusts,” and repayment to the government is not required. WHAT IS ELDER LAW? DOES MY LOVED ONE NEED A CONSERVATORSHIP? According to the Center for Disease Control, the average life expectancy in the United States is 78. A study from the Center for Retirement Research at Boston College estimates that 44% of men and 58% of women will need nursing home care at some point after age 65. WHAT DO YOU DO IF YOU FIND YOURSELF THE PRIMARY CAREGIVER FOR A LOVED ONE? Sometimes, a loved one might need help with financial decisions, healthcare decisions, or both. A complicated patchwork of laws governs Medicare, social security, medical privacy rights, and who can make decisions for others. Attorneys call this area “Elder Law,” and provide advice on the best way to make sure that the elderly are afforded the dignity they deserve. 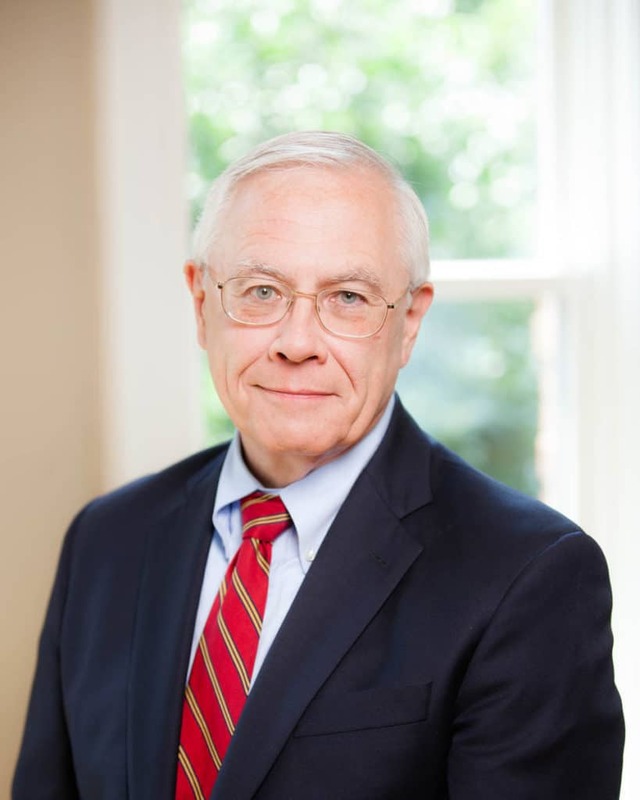 Harlan Dodson has served as instructor of Estate Planning at Nashville School of Law for more than 30 years. 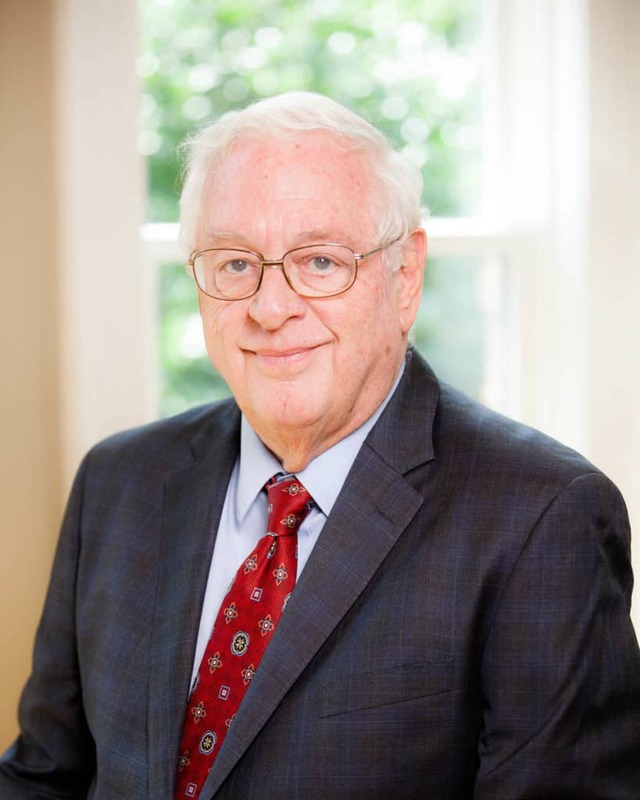 He is the Editor of the Tennessee Practice series on Estate Planning and the author of the state’s only text devoted to Estate Planning and Administration in Tennessee. 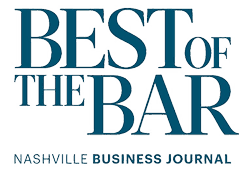 Paul S. Parker is a frequent lecturer for the National Business Institute on trust and probate matters as well as an Editor of the Tennessee Practice series on Probate. 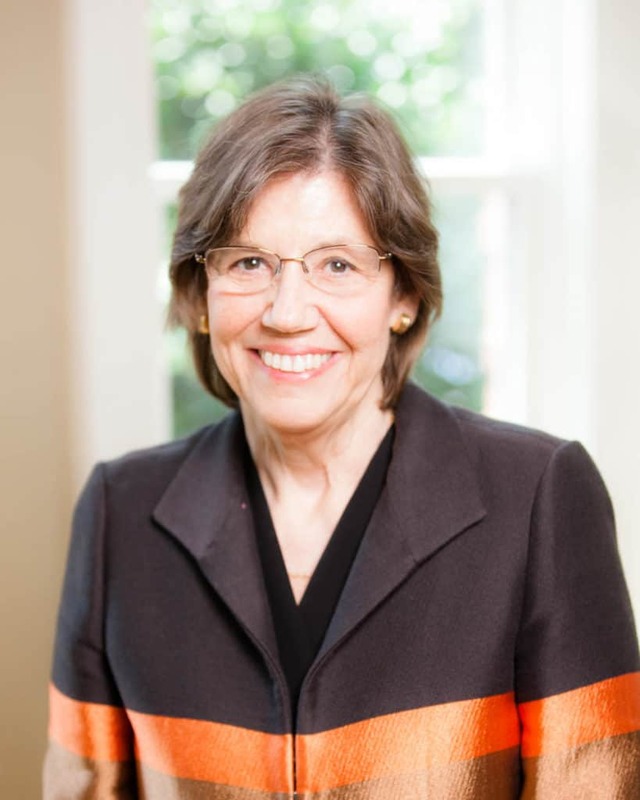 Margaret L. Behm served as an editor of the Tennessee Practice Series, writing on the topics of Elder Law, Guardianships, and Conservatorships.